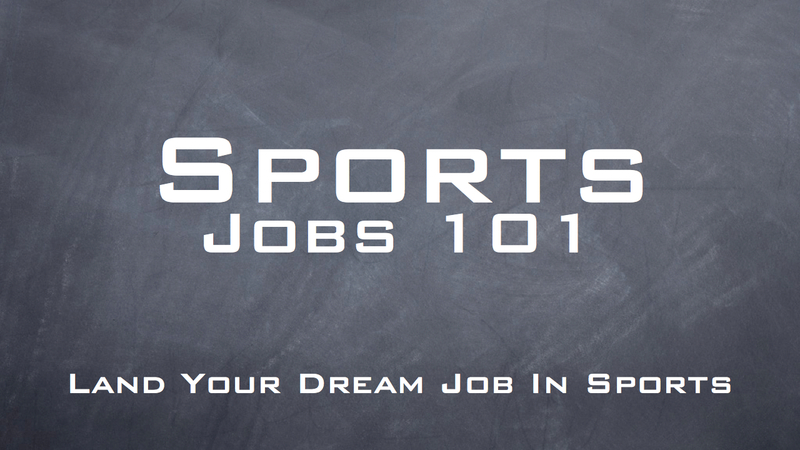 There are lots of different ways to get a job in sports. 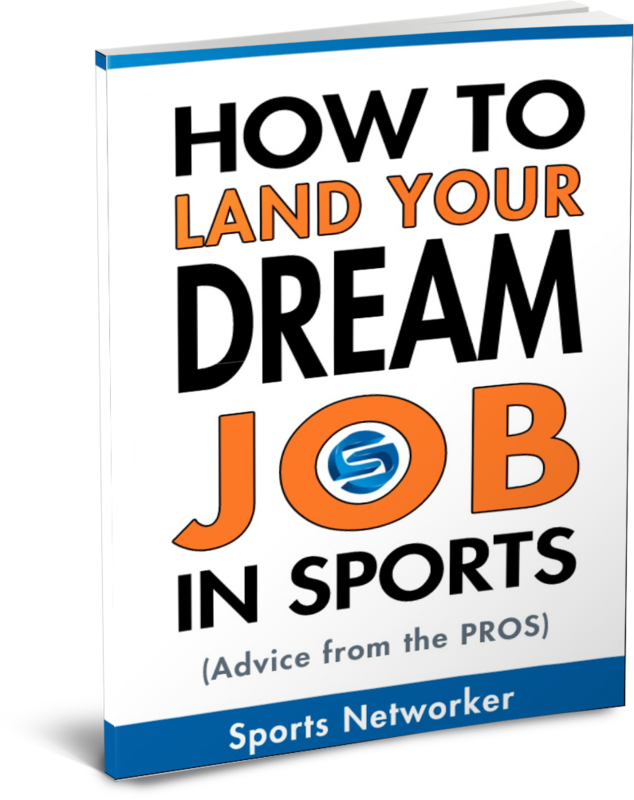 But if you have zero contacts, no experience and you’re literally starting from scratch, there’s one sure-fire way to get your foot in the door and ultimately land your first job in sports. That’s what I’m going to share with you today. If you’re looking for a shortcut, or some type of magic bullet to help you break into the business, you’re living in a dream world. I don’t believe in shortcuts, but I do believe in cutting to the chase and drilling down to the most crucial point of the job-securing process. The most critical point of getting a job in sports is the space between you and the employer. More specifically: the person who has the power to hire you. The space between you and your future boss needs to be tight. Six-degrees of separation won’t cut it. You need to be within striking distance – just one move away from making contact. In other words, getting face-to-face at a networking event, or picking up the phone and asking for an informational interview or sending an email with a link to your super-cool sports business blog. In today’s world with LinkedIn and Twitter, your ability to get up close and personal makes it easier than ever before. You don’t haphazardly network or blast out your resume or call random sports companies for a job. You target specific companies that hire people to do the job you’re pursuing. Once you target the employers, your next target is the VP of the department you want to work in. That’s exactly what Phoenix Suns Vice President, Scott Horowitz did when he got his first job in sports with the Harlem Globetrotters. So have countless others. Since landing a job in sports is about the purest marketing exercise there is, pulling a page from your favorite NFL team’s marketing playbook is a smart move. That’s why I wanted to share it with you. Marketing is all about people, relationships and influencing the decision-making process. This is how you get a job in sports: start by identifying the people you want to work with. Build those relationships. Figure out how to influence the decision-making process. 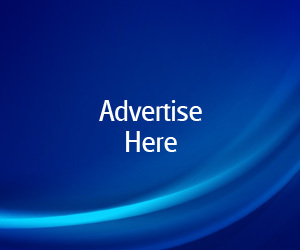 To get some free sample pages, just shoot me an email with “Free Sample” in the subject line. I’ll send you a link! As always, I’m in your corner!